Notably, the date in question is on a Friday. With the music industry now primarily releasing music on “New Music Fridays,” it’s likely this means some sort of new music is on the way. But one thing’s for sure: Swift always delivers to her fans and finds the most epic ways to excite and torture us with waiting (in the best way). Right before launching her Reputation album promo cycle, the pop star went on a complete social media blackout before sharing imagery of snakes. 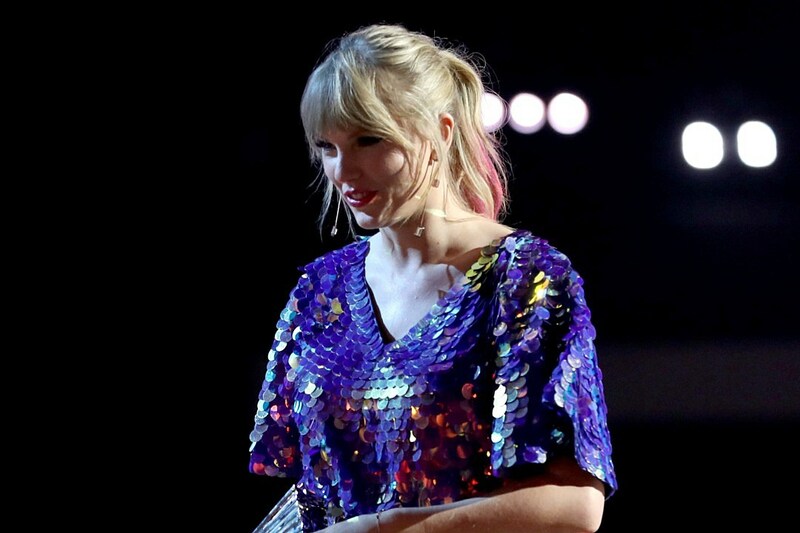 During the past few months, Swift has posted a slew of images featuring a colorful, dreamlike aesthetic — a far cry from the snakes and darker style of her 2017-2018 music era. If this date does bring new music as fans believe, this will be the first release of Swift’s music via her new record label at Universal Music Group.